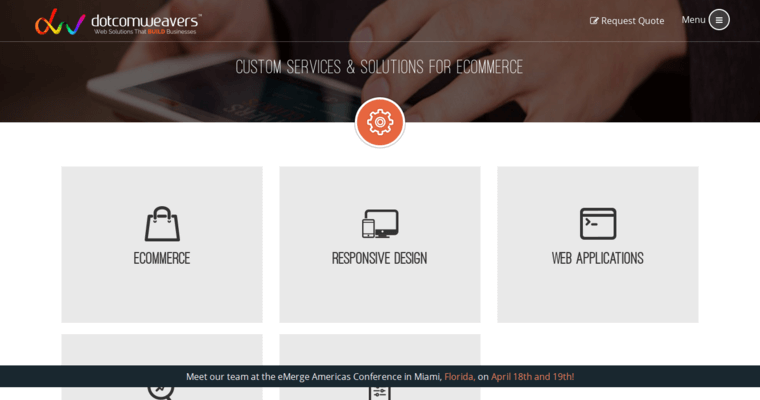 Dotcomweavers is a web design firm specializing in building online stores. The New Jersey-based agency has created hundreds of ecommerce websites to help customers grow their business. Dotcomweavers works with established online businesses looking for more sales and startups that need to establish their first online presence. 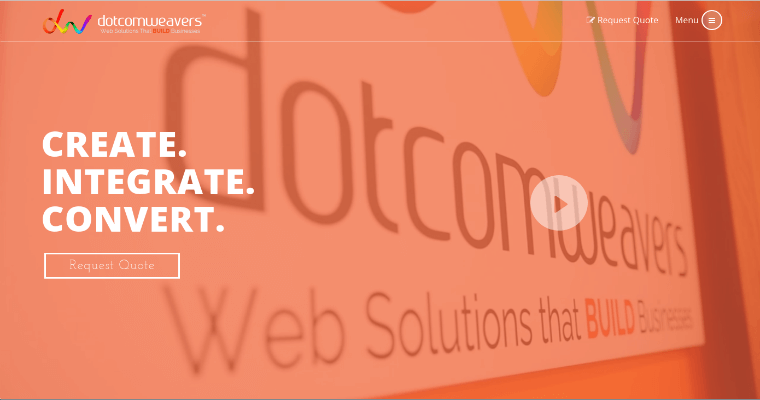 Established in 2006, Dotcomweavers has built all types of user-friendly websites, working collaboratively with their clients to develop customized website solutions. Amit Bhaiya, the CEO of Dotcomweavers, leads a talented team of website design and development professionals who transform their client's vision into reality. 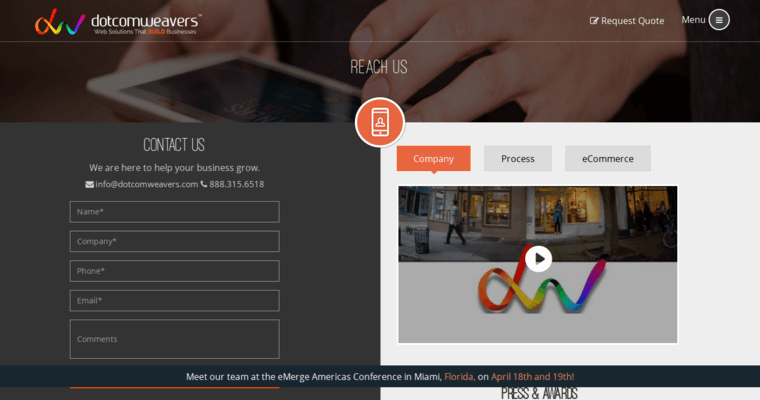 The firm prides itself on building attractive, functional websites that meet their client's business objectives.